The company recently acquired Alstom’s power and grid business, a move that gives the company the ability to pursue markets in a more holistic way, he says in this interview. GE partnered with Pacific Data Electric–an electrical contracting company that specializes in critical power design and build–on a state-of-the art smart microgrid. 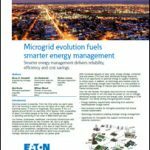 The microgrid system is unique because it provides redundancy and reliability, says Rebecca Boll, executive product line manager for GE Intelligent Platforms. The microgrid can collect data, analyze it and communicate that information to a control system or operators who are overseeing the microgrid. This allows them to make decisions about how to optimally run the system, says Rod Rice, general manager, Platforms Product Management at GE Intelligent Platforms. GE provides a complete solution based on the expertise of GE that’s deeper than what the average system would provide, he says. “The expertise is in the form of analytics and guidance and instructions that allow people to operate their assets-whether microgrids or turbines—more efficiently than competitors would,” he says. 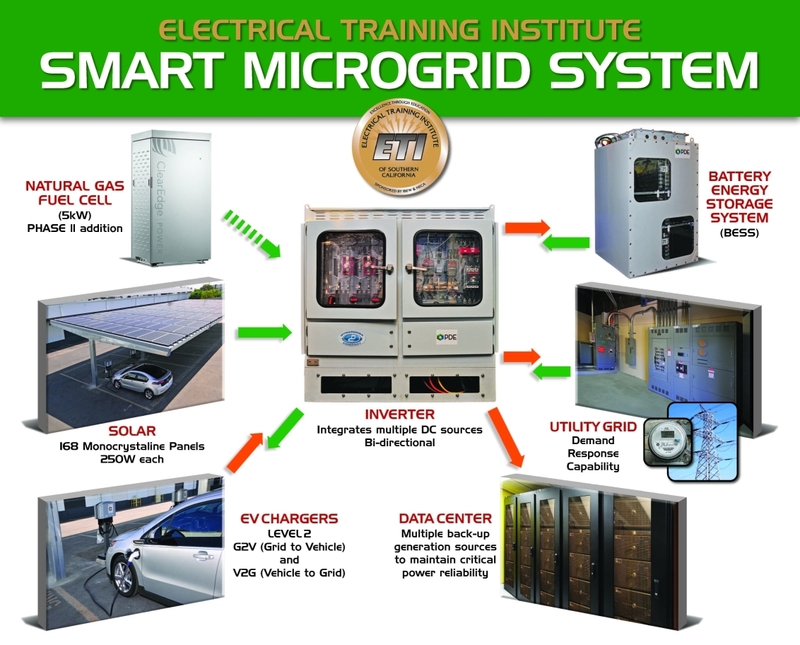 The GE representatives characterized the smart microgrid project with Pacific Data Electric as a “case study.” Pacific Data Electric integrates utility-scale energy storage and microgrid systems ranging from light commercial designs to utility-scale, according to the company website. Listen to the podcast interview in the player above.